2. 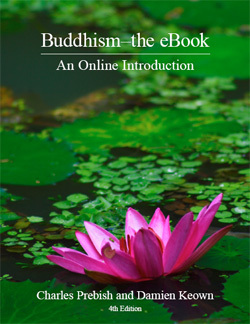 Buddhism Online. 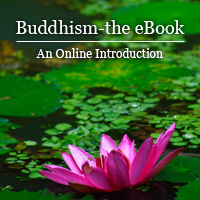 A website dovetailing with the ebook and providing a range of additional resources for students and teachers.